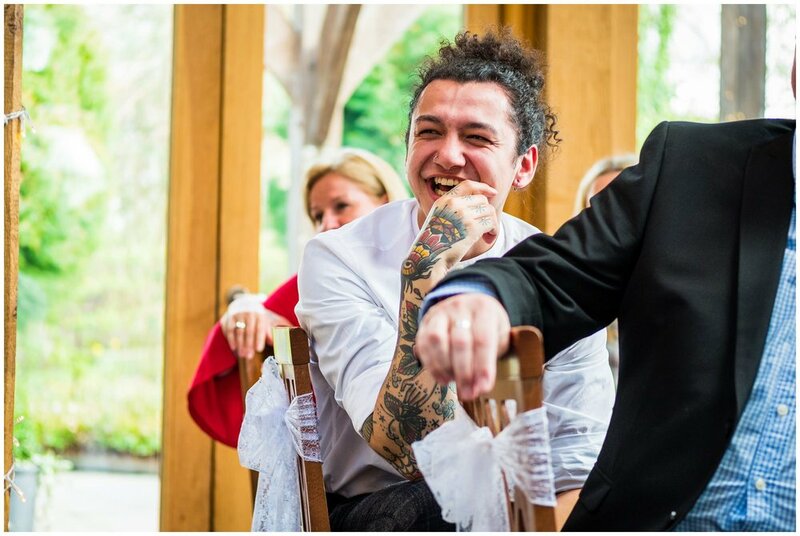 A few weeks ago I was at Nathalie and Lewis's fantastic wedding celebration. 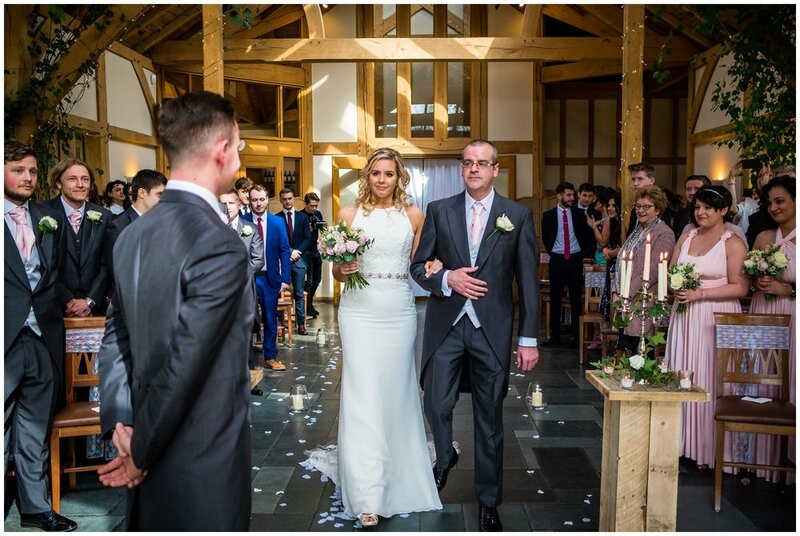 The couple got married at The Oak Tree of Peover which is close to Chester in Peover, Cheshire. 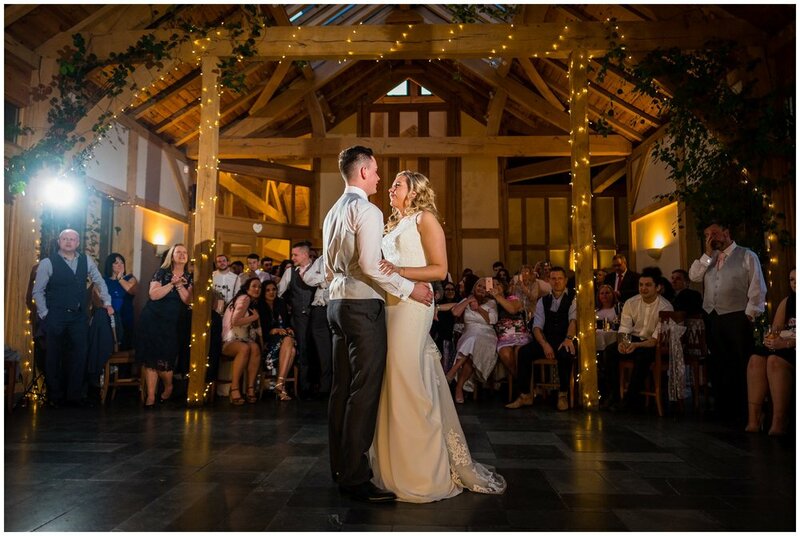 It was refreshing to photograph another wedding at The Oak Tree of Peover, I enjoy working there as the place is stunning but it had been a while since I'd been back. 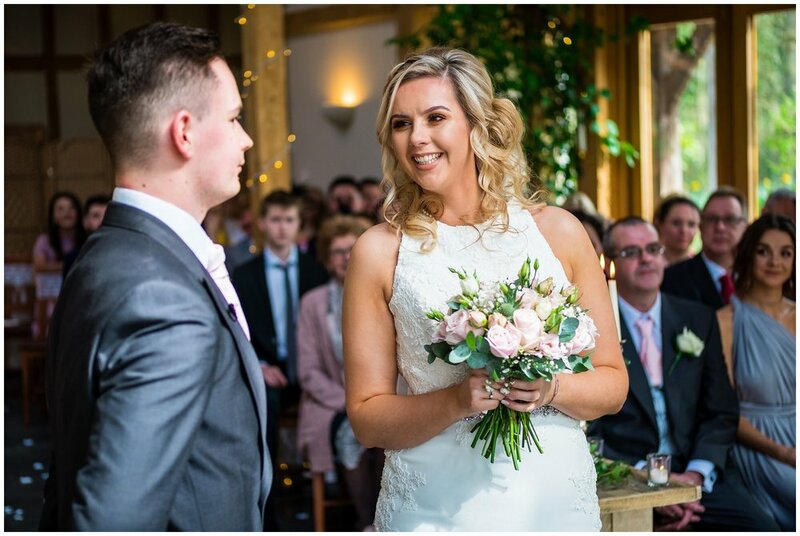 Working as a wedding photographer in Lancashire, presents me with great opportunities to work with lovely couples like Nathalie and Lewis, in perfect locations like this one as Lancashire is close to many counties. 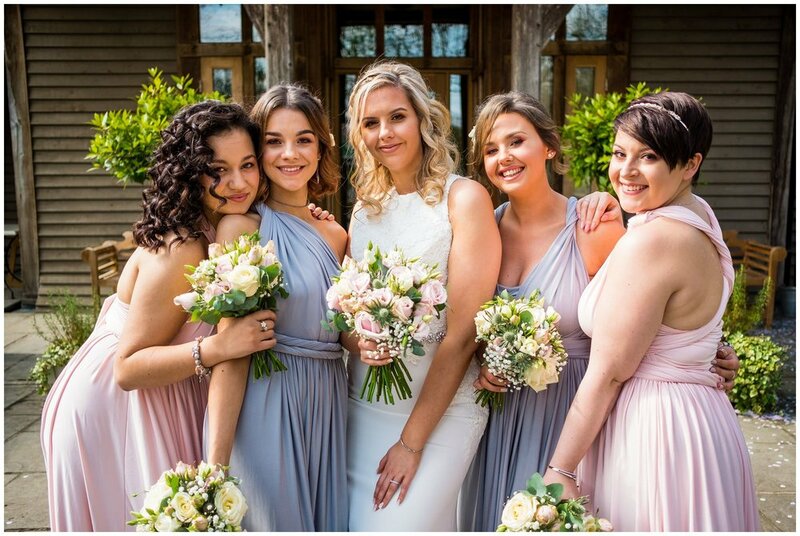 The Oak Tree of Peover was a perfect place to begin Nathalie's wedding photography. 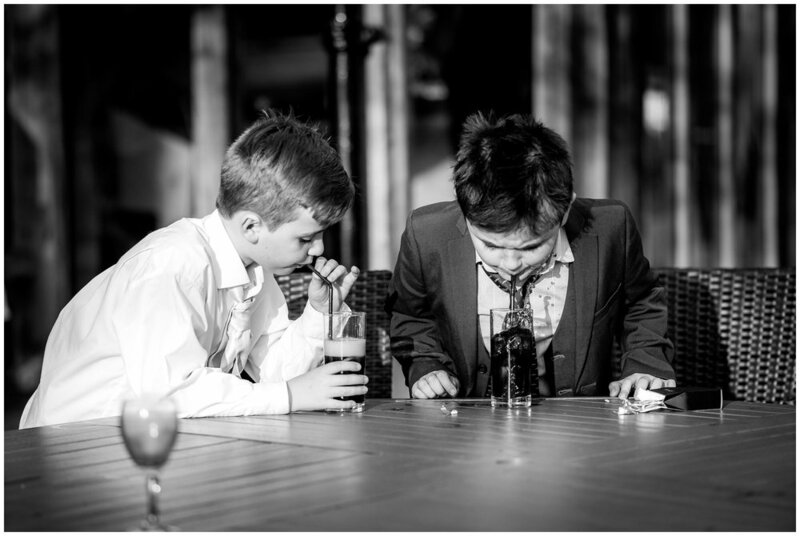 I got to photograph fantastic moments as the bridal party interact during preparations, exchanging gifts, having drinks and having a great time. 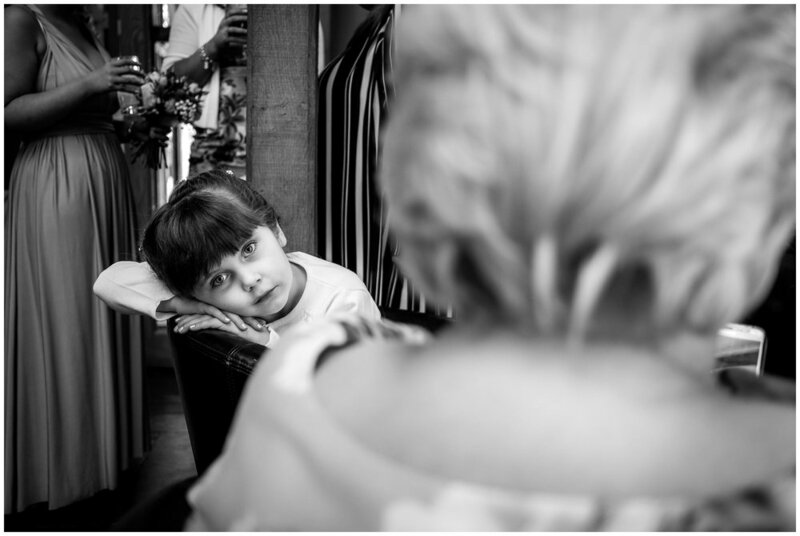 Nathalie's Mum found the whole day emotional and couldn't hold back the tears while her daughter was getting ready. 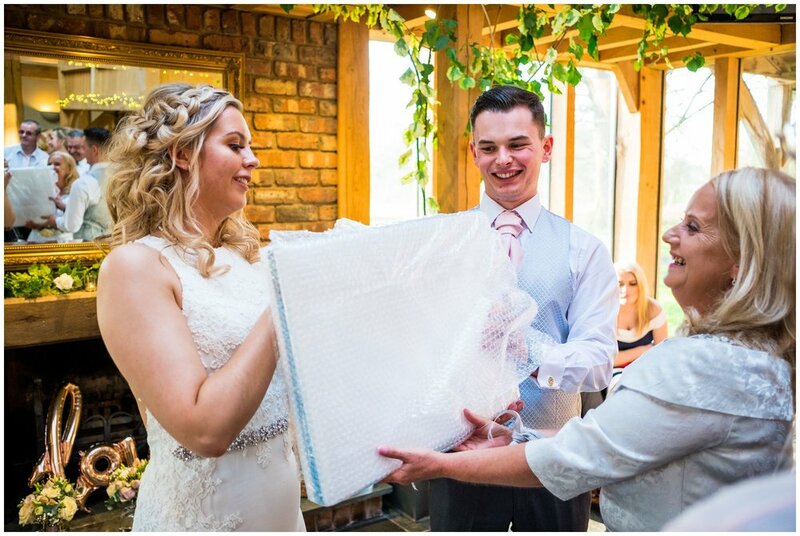 As Lewis arrived early on site I was able to run downstairs to capture him greeting the guests and captured him receiving his wedding gift. 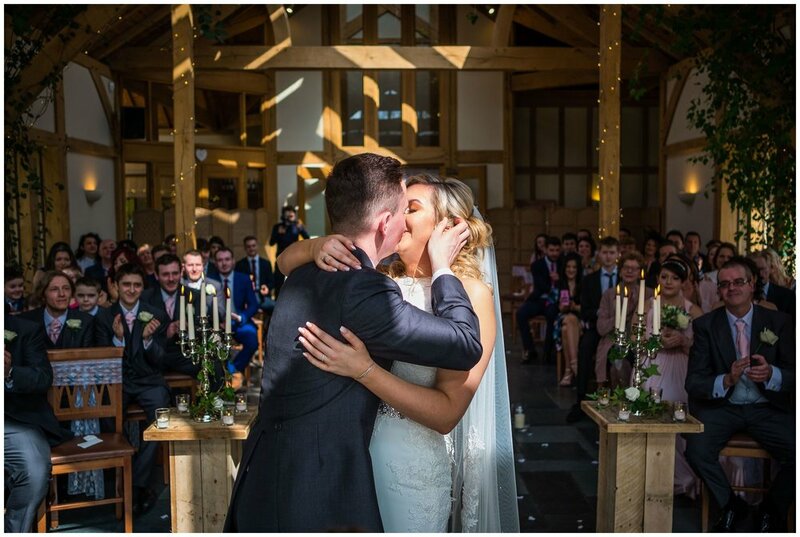 Exchanging vows at the Oak Tree of Peover. 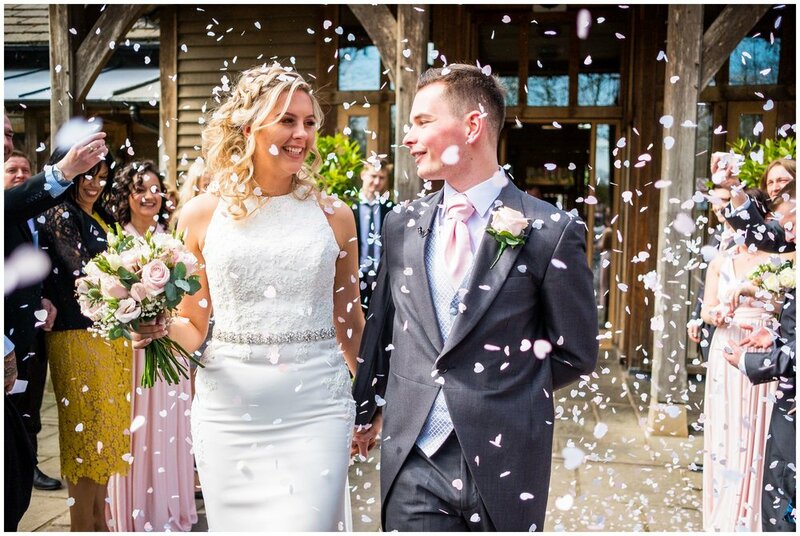 Nathalie and Lewis cemented their union in a very lovely ceremony with their family and friends watching on. 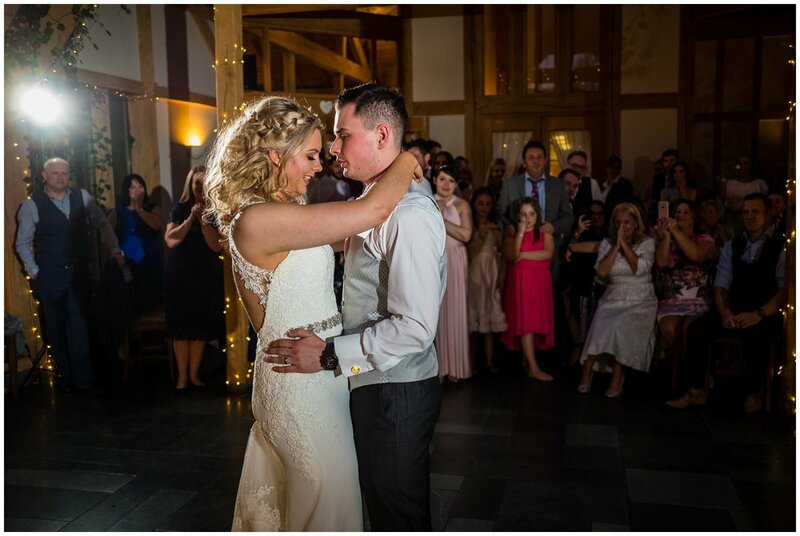 Both Nathalie and Lewis couldn't contain their emotions as she made her way down the aisle but the tears were soon swapped for laughter and smiles and the service continued. 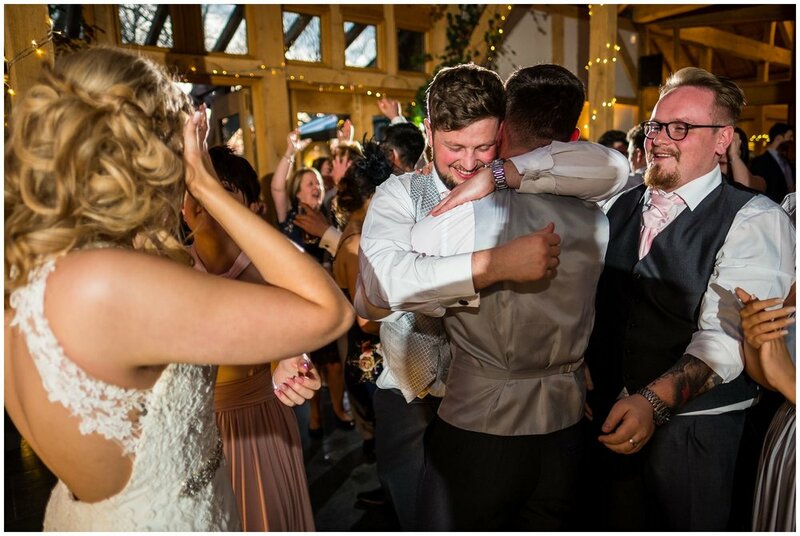 Their family and friends echoed their expressions as they watched on in support of the happy couple. 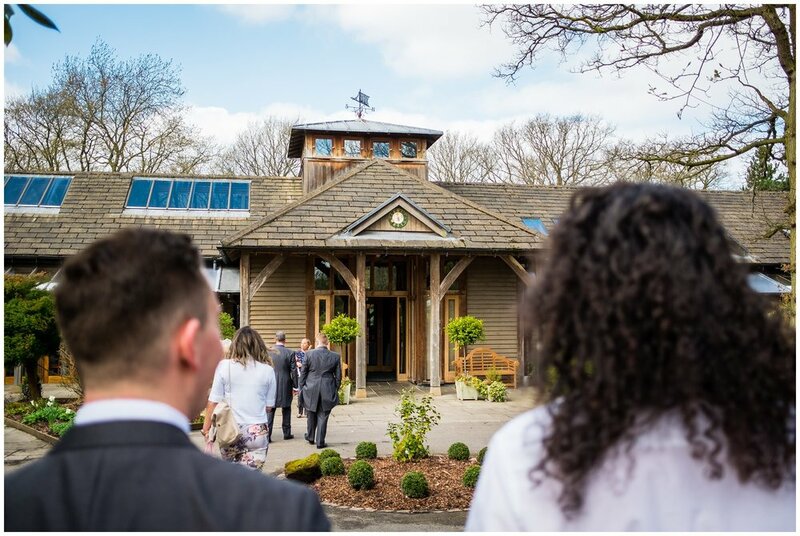 After the ceremony, the guests enjoyed the sun outside which looked like it was set to stay with us all day. After what started off as a pretty wet year it was nice to have a day like today where guests could go outside and enjoy themselves. 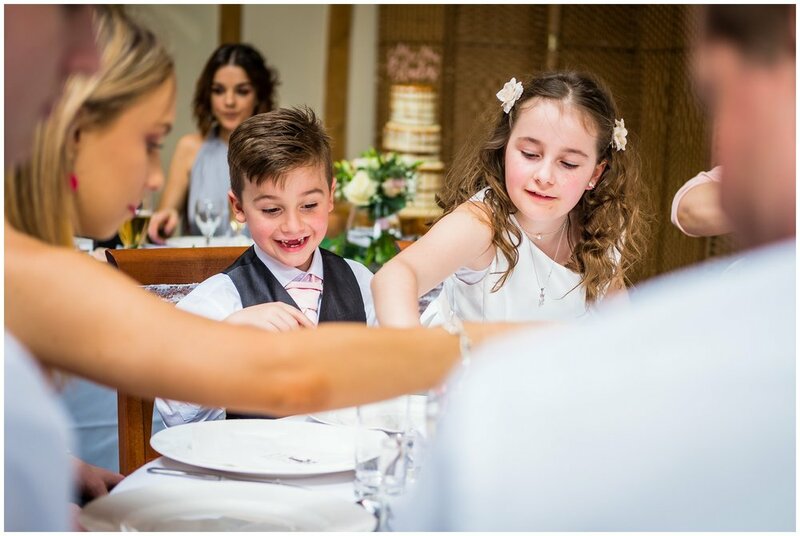 This time was the perfect moment for me to capture natural photos of people enjoying themselves and having a great time. The speeches followed the cocktail hour and had everyone in tears and laughter again. I could tell by the guests and their personalities that it was going to be a great evening party. After the food everyone headed outside again to make the most of the sun and some of the guys went for a little walk together. I followed on to capture their activities and once I got back got right into the documentary photography capturing the story as it unfolded naturally. The sun was looking amazing so we headed out for a few more portraits which looked amazing before heading indoors for the first dance. 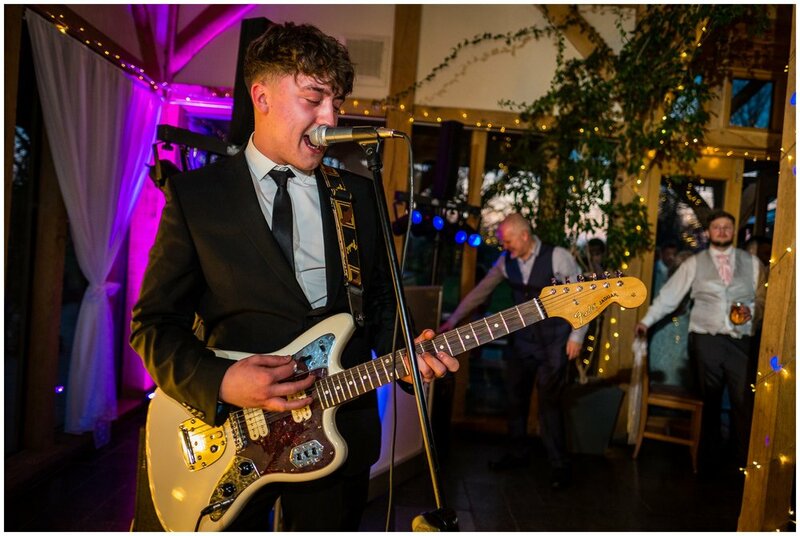 As soon as the first dance came to a close, guests rushed the dance floor and when their friend took to the stage to pay some indie classics the party was in full swing and people were singing along word for word. 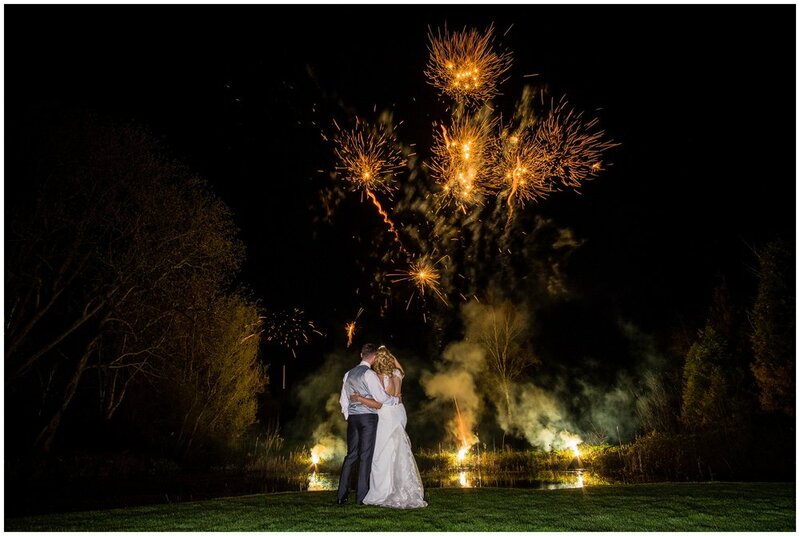 As the darkest drew in Nathalie and Lewis had a surprise for their guests, a huge firework display to close the night off in style! It was the perfect way to end a perfect day. 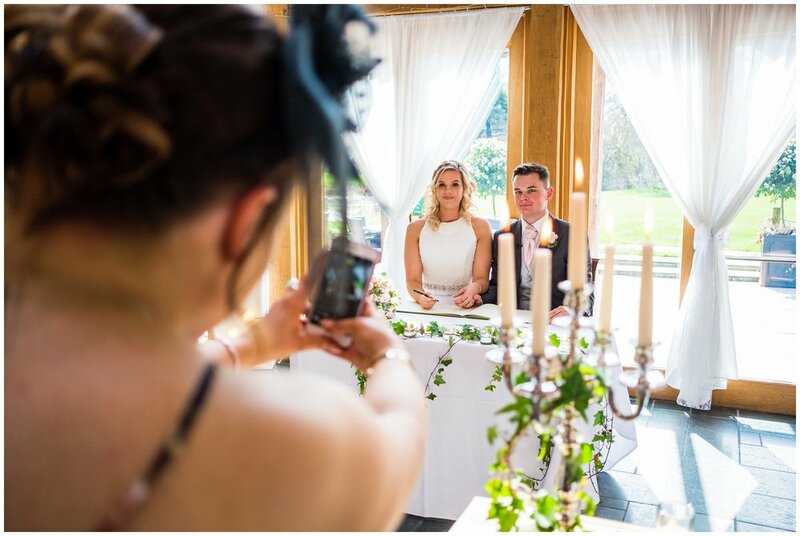 If you're looking for a natural wedding photography to capture your wedding at The Oak Tree of Peover, then be sure to get in touch! Working there is such a pleasure and I'd love to tell your story. 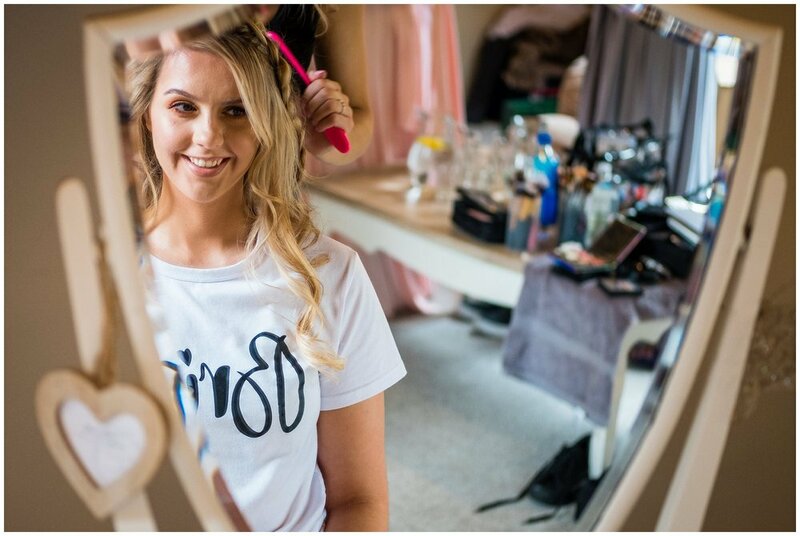 A colourful pre-wedding shoot in Manchester!